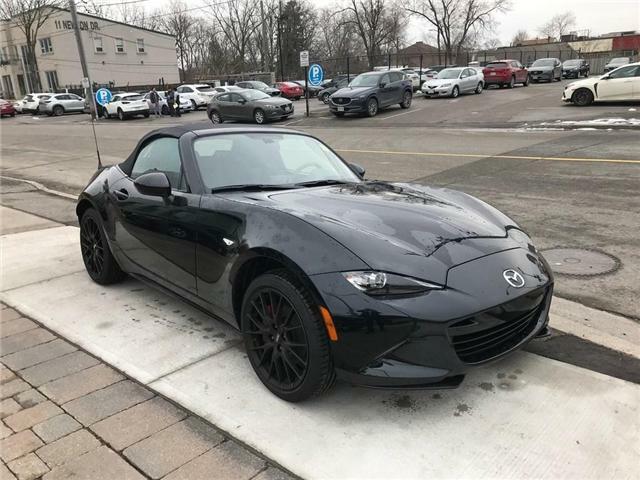 2018 50 Anniversary Edition MX-5, BBS Rims, Bose sound. YEAR END. CASH BLOWOUT SALE. 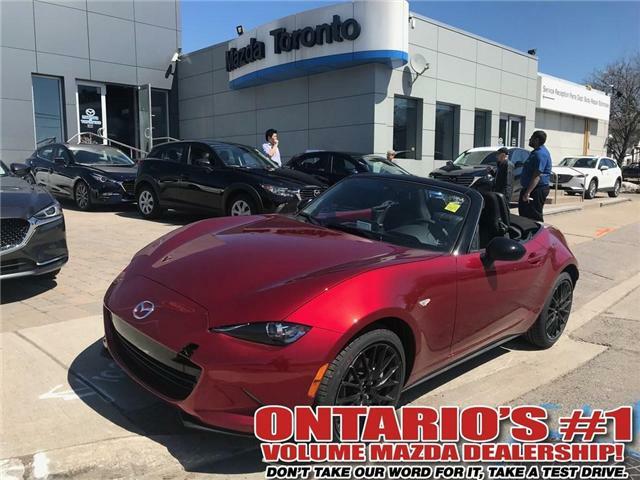 2018 Mazda MX-5 GS Sport PKG Demo Cash Blowout Sale. 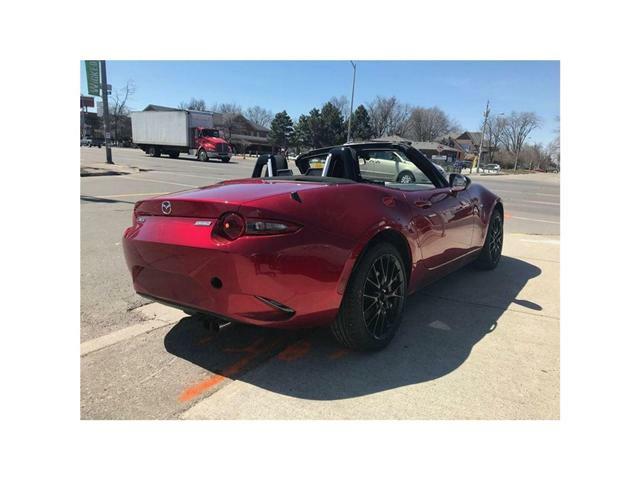 5 Star rating by Car and Driver, Brembo Brakes, BBS rims, Recaro Seats, Advanced Blind Spot Monitoring (ABSM), and much more. Come see us, and feel the excitement.